Walking together towards the future. 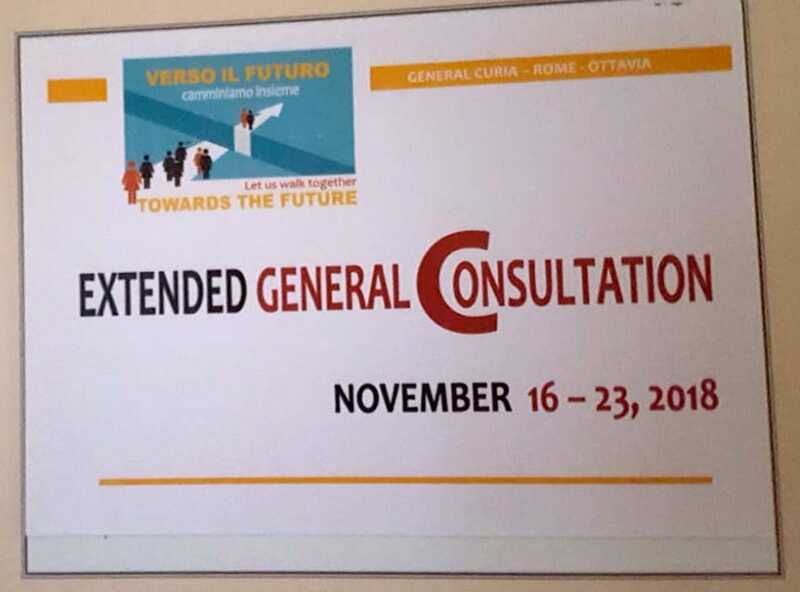 The extended General consultation of the Canossian Congregation took off today in the General Curia, in Rome. The Consultation will bring together the Provincial Superiors with one Sister from the Provincial Council and the Delegate Superiors of the four Delegations. 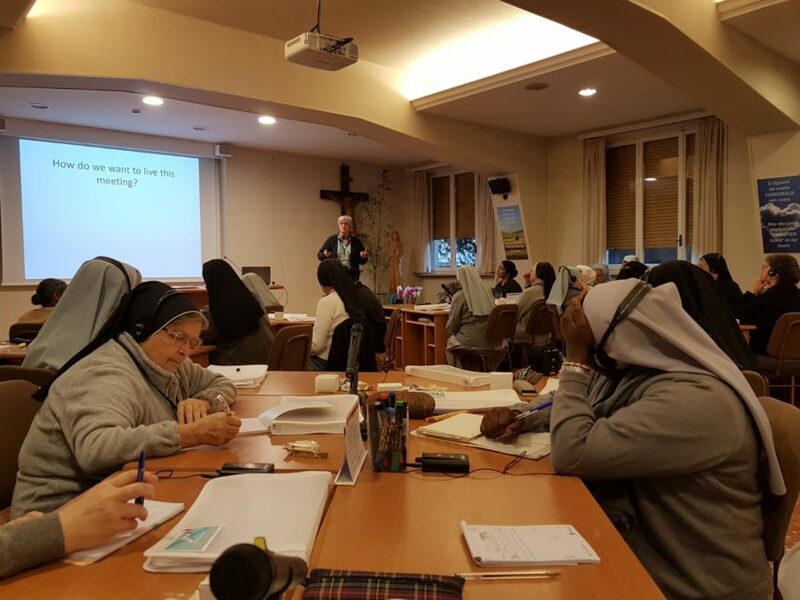 Altogether, 38 sisters from all over the world are now gathered in Rome, along with Mother General Annamaria Babbini and the General Council. Let us invoke the light of the Spirit upon this meeting, aiming to encourage the participation, listening and sharing of the representatives of the entire Institute, with the richness of multiculturalism. This important meeting will start the necessary process of preparation for the celebration of the XVII° General Chapter 2020.